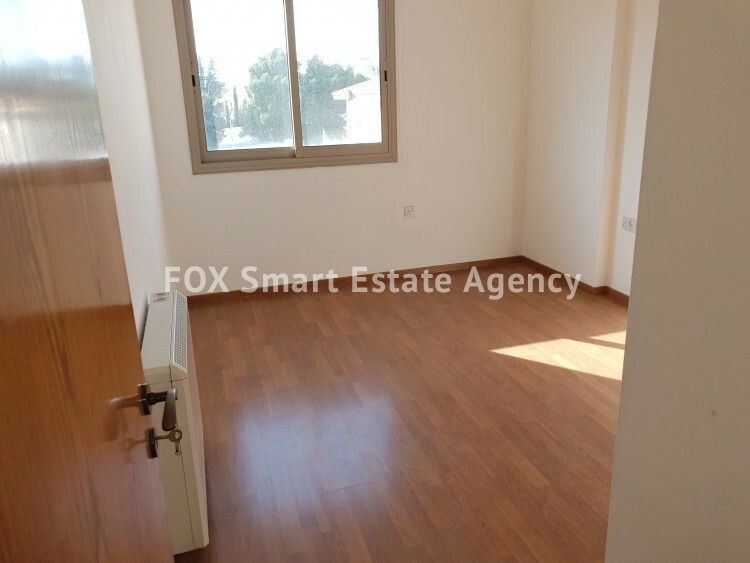 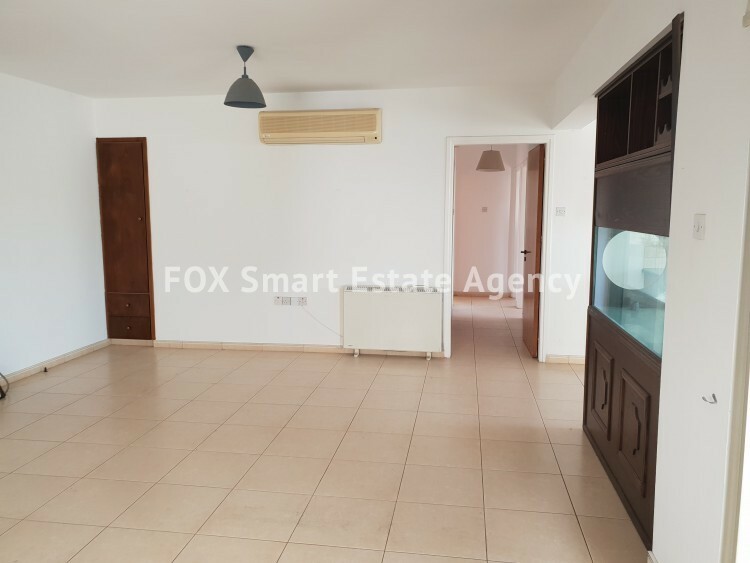 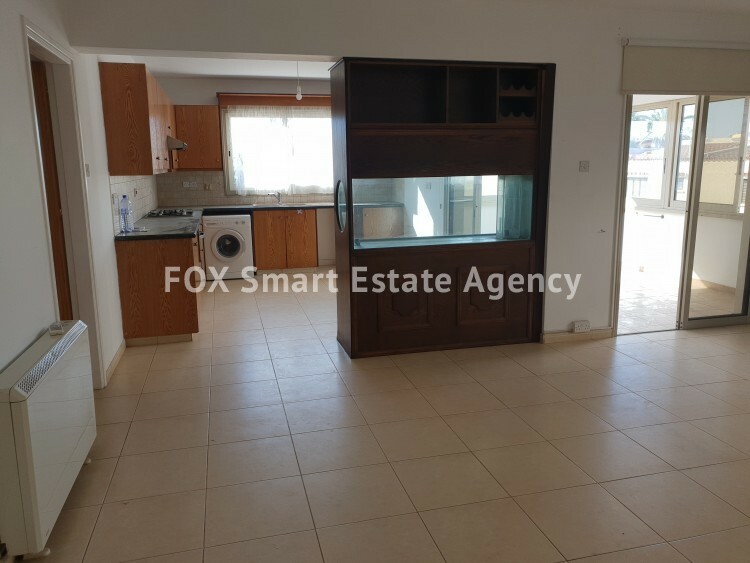 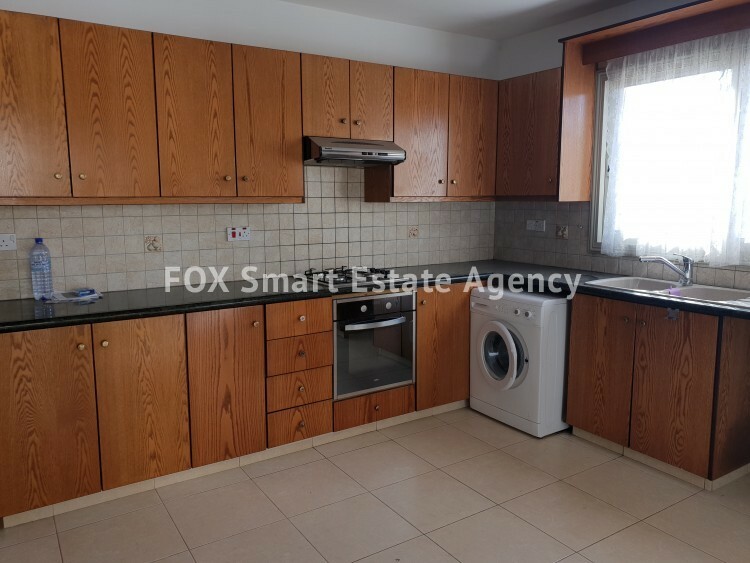 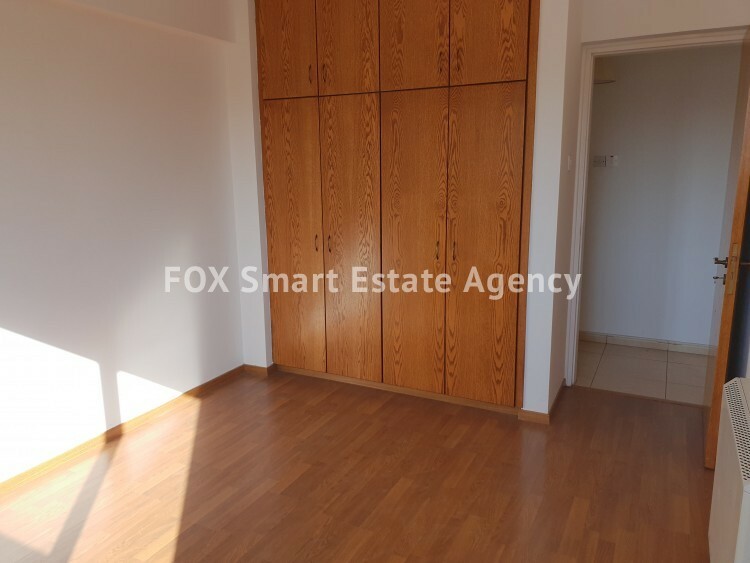 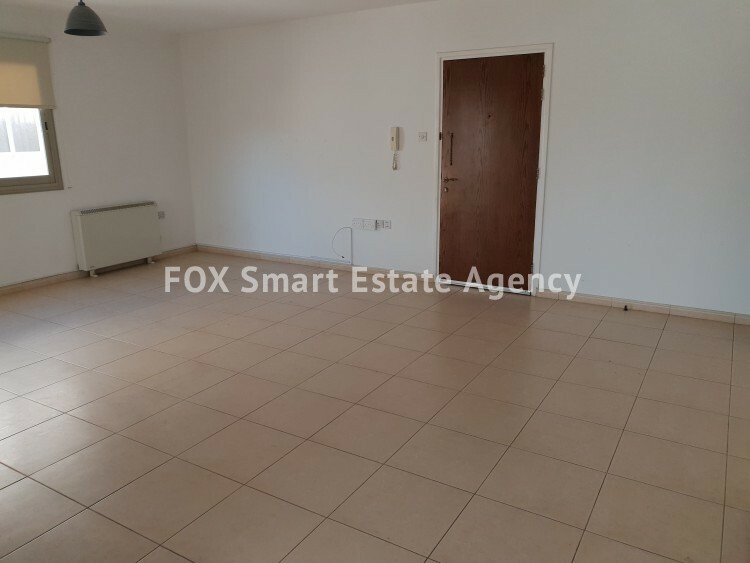 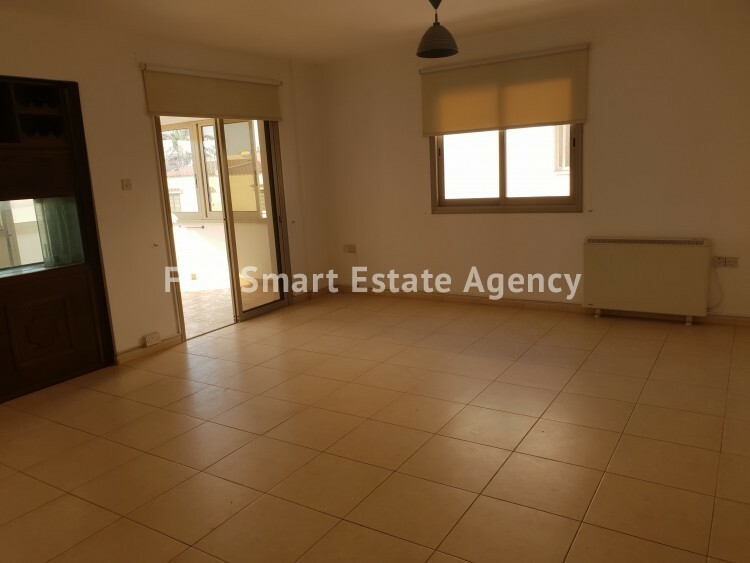 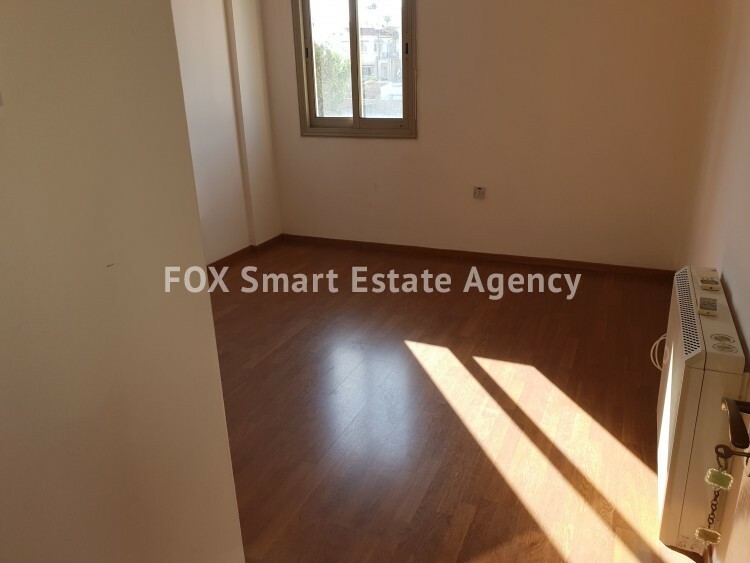 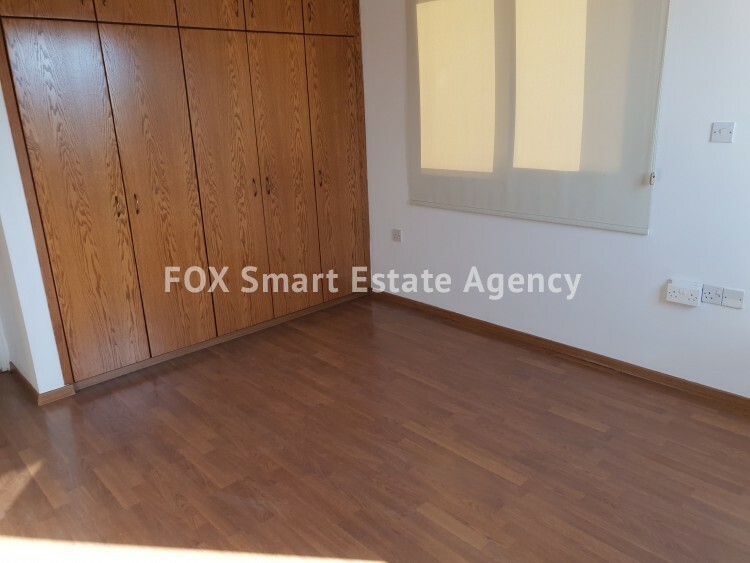 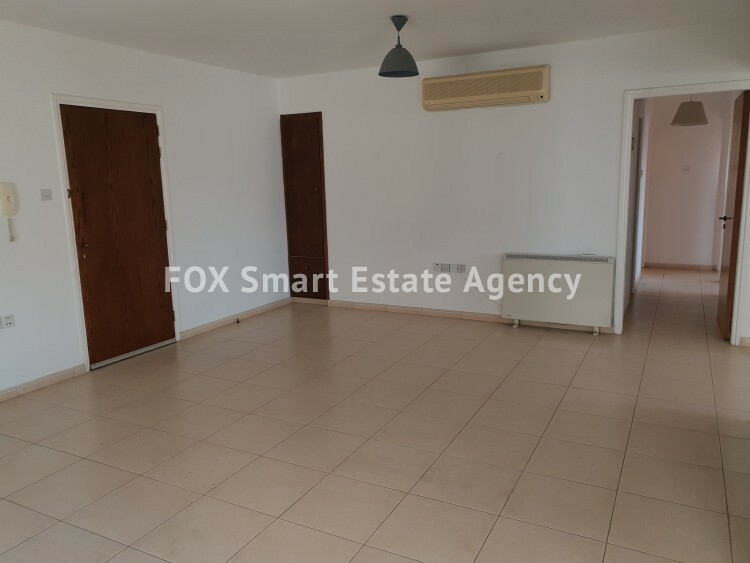 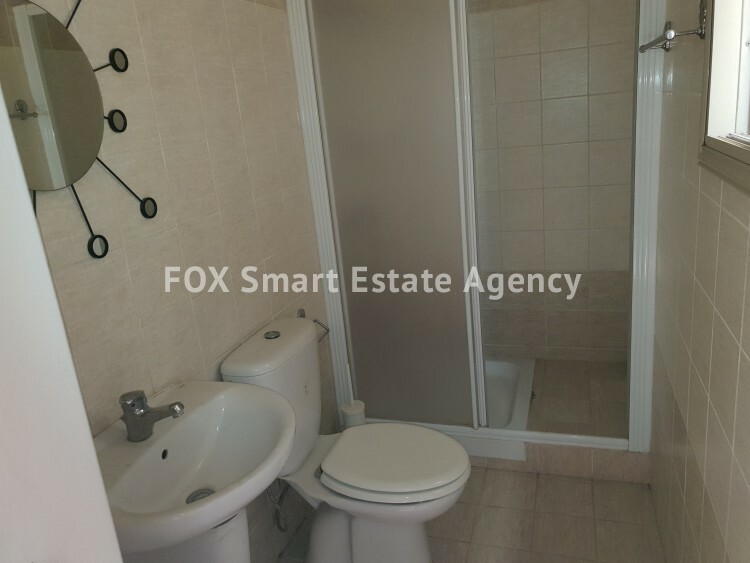 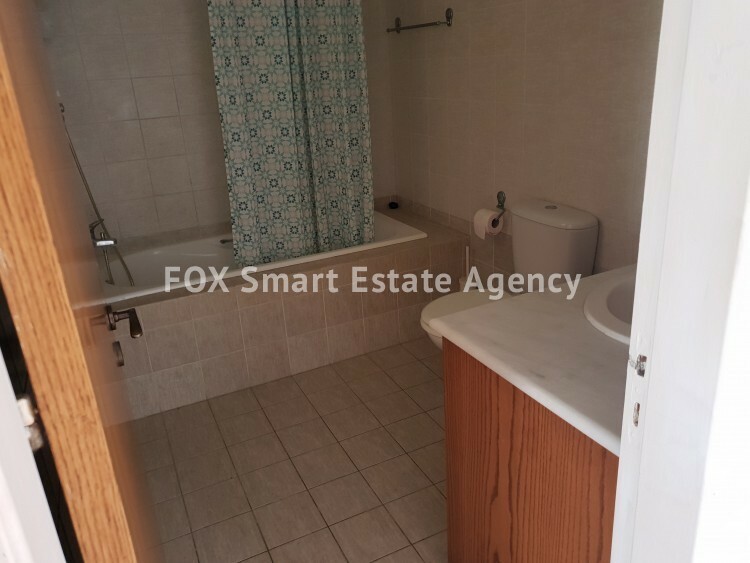 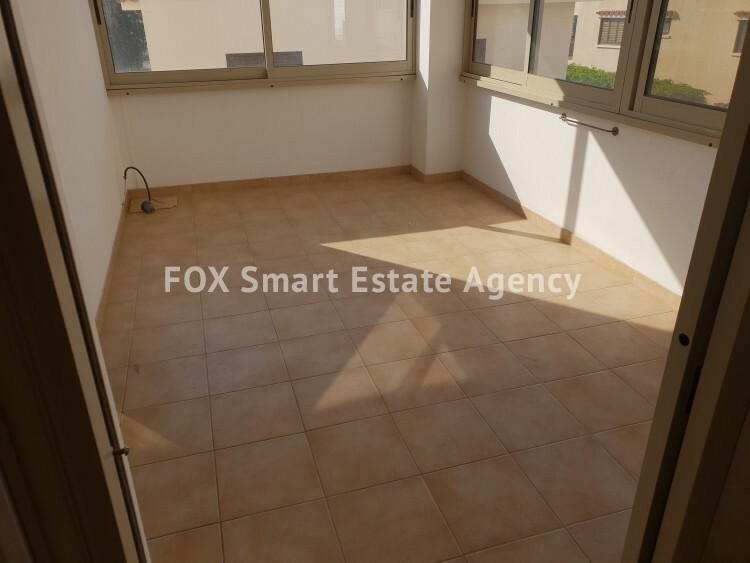 THREE BEDROOM APARTMENT IN DROSIA AREA. 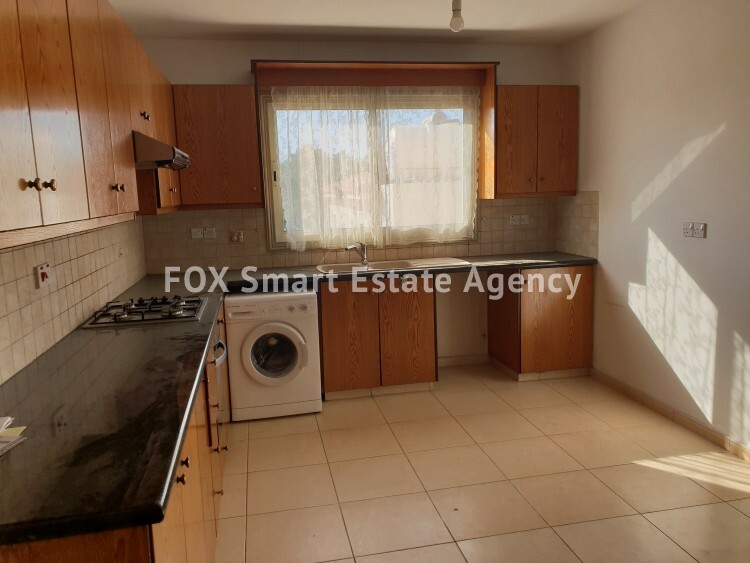 It consists of a spacious living area with open plan comfortable kitchen leading to a large closed 14sqm veranda which can be used in several ways. 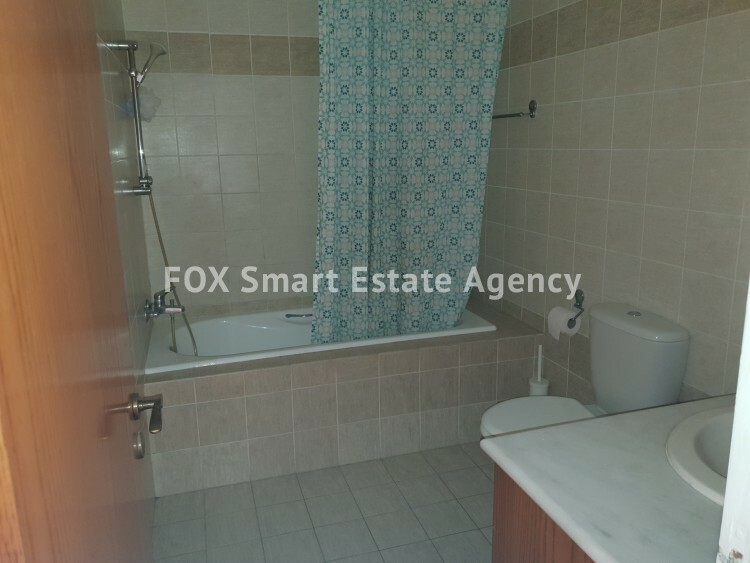 There is a good size full bathroom, three laminated floor bedrooms with the master bedroom en-suite. 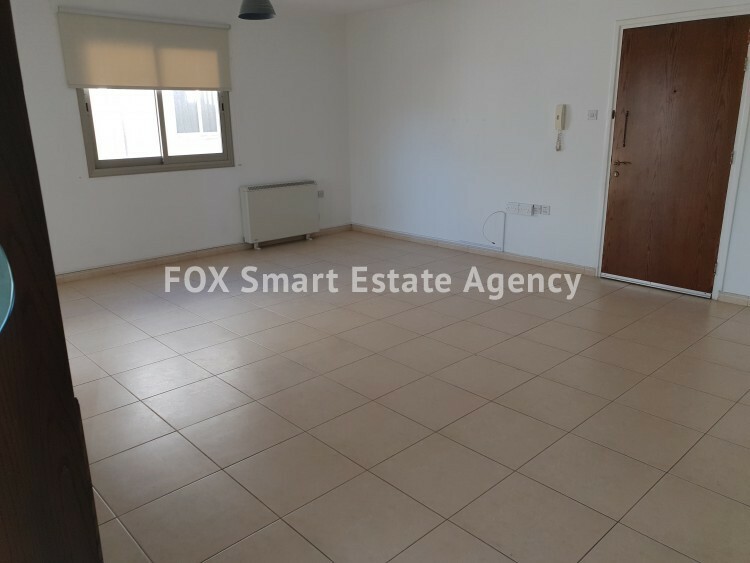 Airconditioning and central heating system throughout the areas, covered parking space. 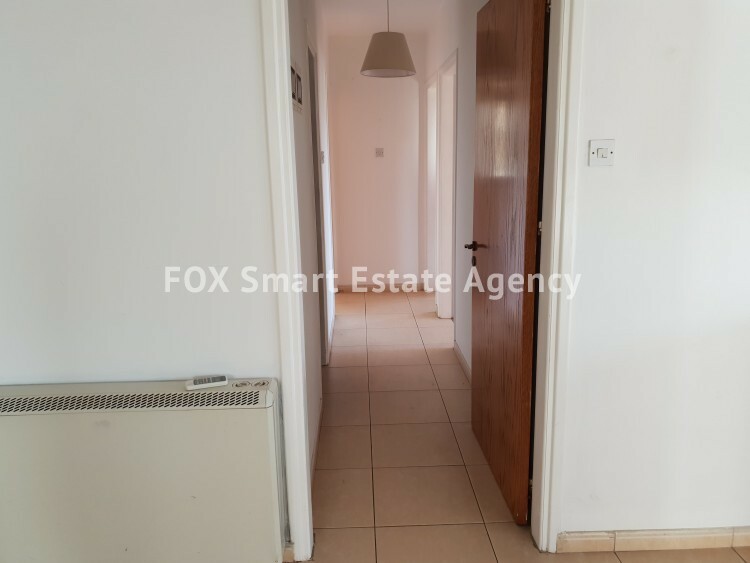 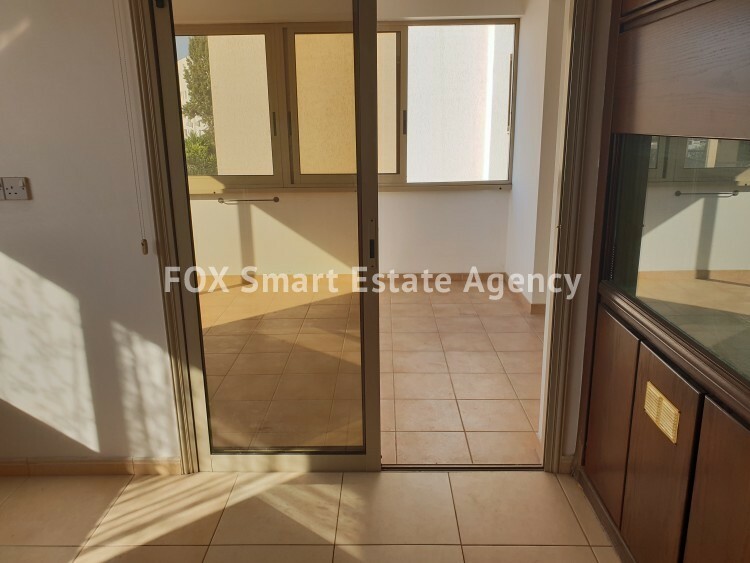 It is a very well maintained apartment, bright and airy with large and comfortable areas. 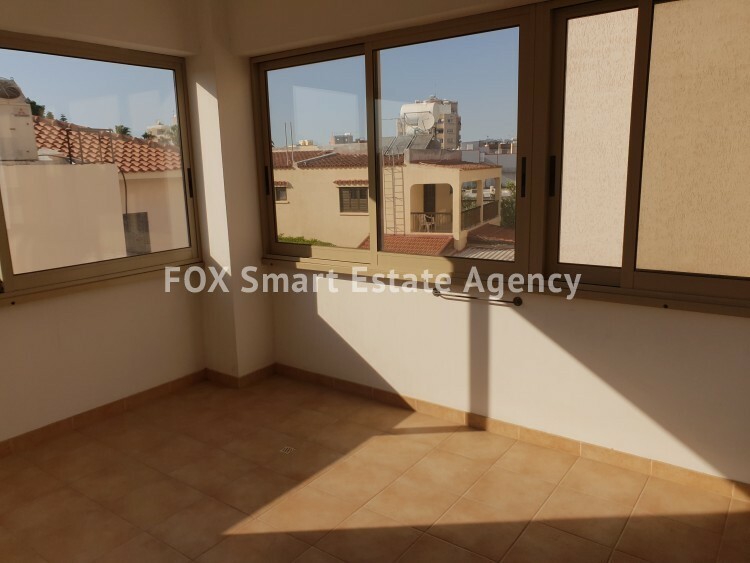 It is located near amenities, minutes drive to the center of Larnaca. 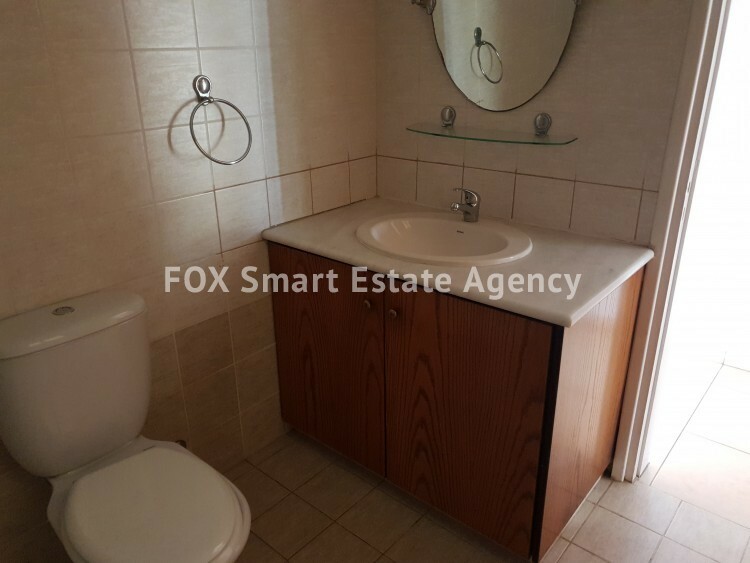 Internal area 114sqm and TITLE DEEDS ARE AVAILABLE.